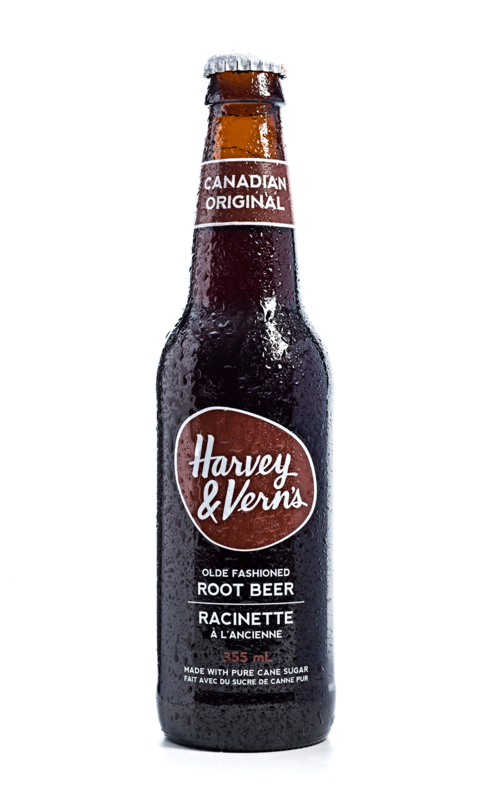 Our Root Beer is rich and creamy with a traditional frothy head. The natural yucca gives it a wintergreen component in the flavour. The soda is balanced with the sweetness of the pure cane sugar.